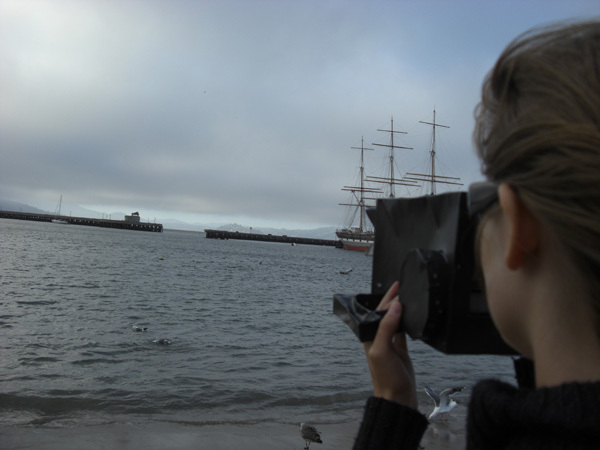 A walk beginning at San Francisco Civic Center, heading north and concluding at Aquatic Park, is aided by viewfinders developed to guide the participants. 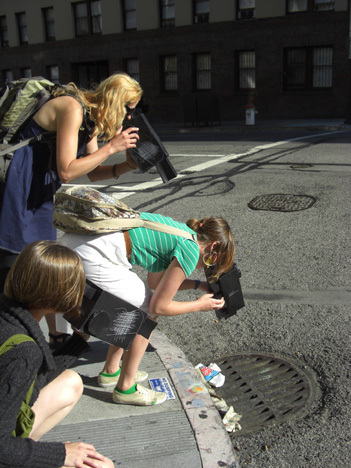 The viewfinders are embedded with water stories relating to sites along the way, creating a portrait of the San Francisco water system from multiple perspectives. 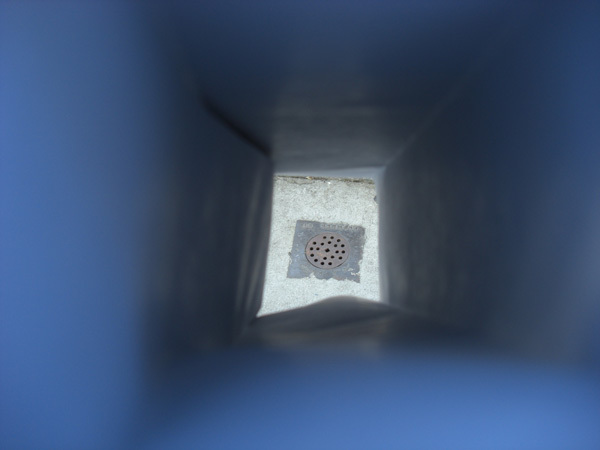 Participants are encouraged to use the viewfinders to reframe the sites and consider their connections to other elements of the water system not often seen. 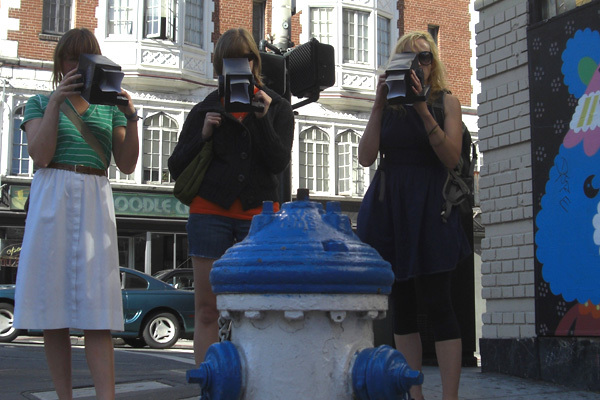 The viewers have been designed in poster format for cut-out and self-assembly.